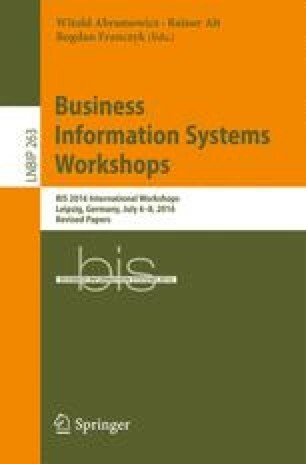 This work presents the current state of a PhD thesis about optimizing decision-making in operating room management with an integrated information systems architecture for a decision support system. A design-science research approach is used to develop an architecture that fills the gap for operational decision support by integrating data sources, decision support models and real-time information. After identifying the current state-of-the-art in operational decision support systems, a requirements analysis was started. The first results lead to an architecture in development status. Future work will complete requirements and architecture model and further in a prototypical implementation for evaluation. This work was funded by the German Federal Ministry of Education and Research within the project Competence Center for Scalable Data Services and Solutions (ScaDS) Dresden/Leipzig (BMBF 01IS14014B) and by the German Federal Ministry of Economic Affairs and Energy within the project InnOPlan (BMWI 01MD15002E).